Bringing together individuals from creative industries, governments, global brands, and environmental groups, Parley for the Oceans is a global network that aims to raise awareness of the splendour and fragility of the world’s oceans. Founded by designer and creative entrepreneur Cyrill Gutsch, Parley acts as a forum to speak out on how we can protect our oceans, which are the biggest life-sustaining ecosystems on Earth. Based in New York, Gutsch is a specialist in reviving struggling companies and creating successful start-ups. After meeting with legendary activist Captain Paul Watson (the co-founder of Greenpeace) in 2012, Gutsch decided to use his skills to create Parley; he wanted to focus his attention on the multiple threats the oceans face, and establish a new business culture that made it more profitable to protect the oceans, instead of destroying them. Since its creation, Parley has formed alliances with some of the world’s most influential corporations, including the United Nations, Adidas and Intel. 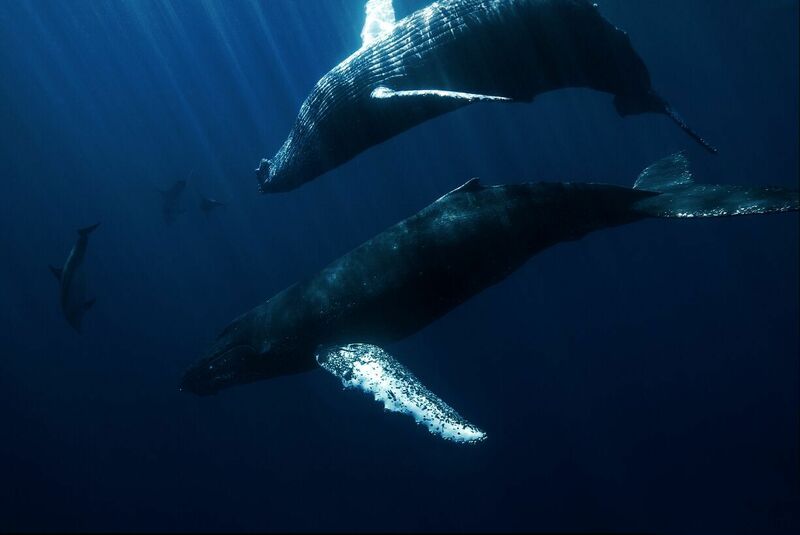 The organisation also works with collaborators from across the globe, who work in a range of industries including science, fashion, art, design, and – of course – ocean exploration. One of the fastest growing threats to the oceans is marine plastic pollution, and the consequences plastic pollution has for seabirds, marine life, and within the human food chain. To combat this threat, Parley has developed a strategy called Parley AIR – Avoid, Intercept, and Redesign. As part of the strategy, Parley has created ‘Ocean Plastic’, which is a range of premium materials that have been created from upcycled plastic waste intercepted from oceans, shorelines, and in coastal communities. Ocean Plastic offers a solution to the threat of marine plastic pollution by on reducing plastic waste, intercepting waste before it reaches the ocean, and reclaiming plastic debris already in the ocean. 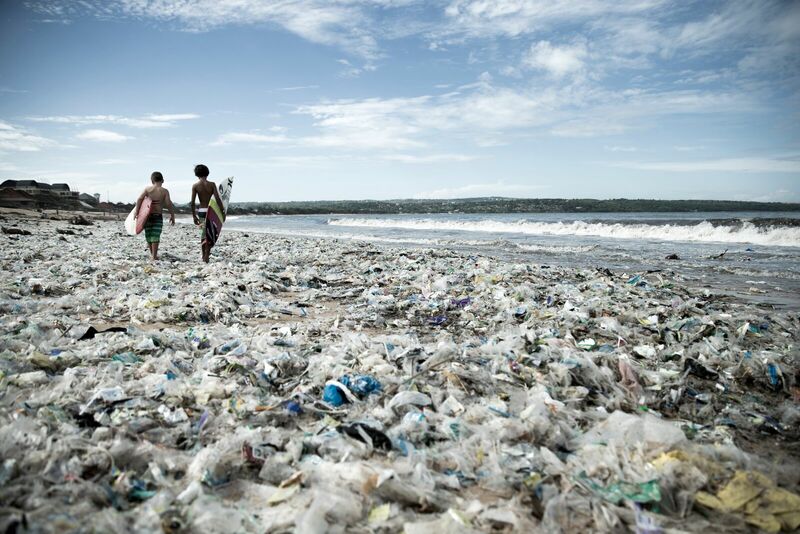 As a material, Ocean Plastic provides a replacement for virgin plastics, and acts as a catalyst for awareness and funding of initiatives focused on longer-term, source-based solutions. 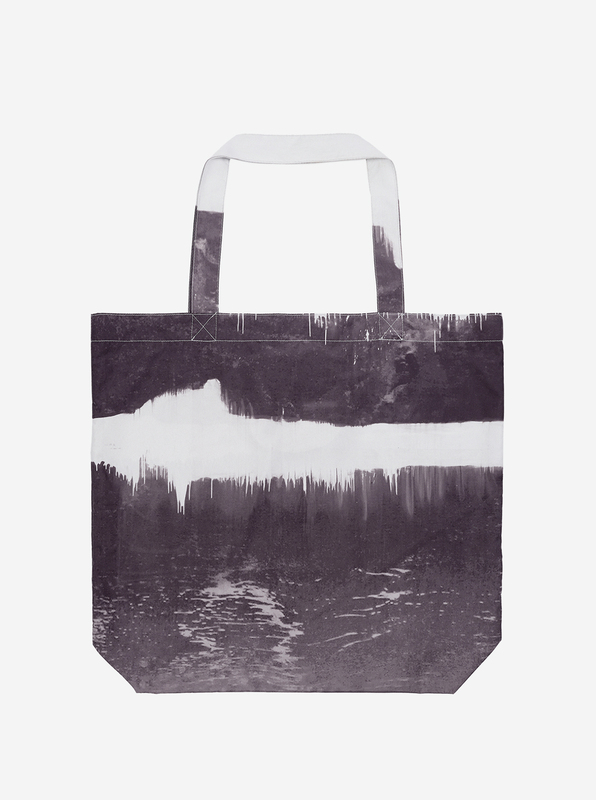 Most recently, Parley for the Oceans has launched limited edition Ocean Plastic tote bags that have been designed by artist Julian Schnabel. Based in New York, Schnabel is an American painter and filmmaker who rose to prominence in the 1980s with his bold, expressive art and “plate paintings” – the large-scale paintings that he set onto broken ceramic plates. A long-time collaborator of Parley, Schnabel has created three pieces of artwork for the tote bags, all with themes that focus on the ocean. 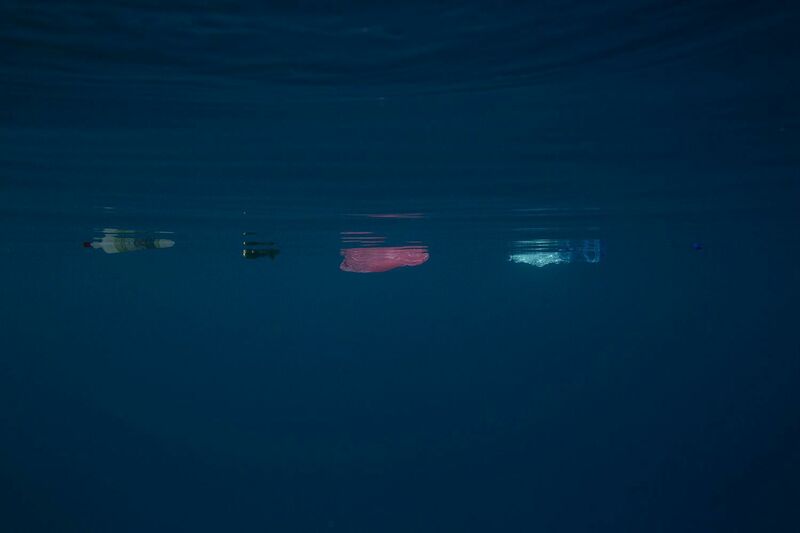 As well as being a wearable piece of art, each Parley Ocean Bag is created from approximately five plastic bags that have been recovered from remote islands and coastlines by Parley for the Ocean’s global clean up network. As well as this, each purchase of the limited edition bags funds the clean-up of 20 pounds of marine plastic waste, and supports Parley’s other education and eco-innovation initiatives. 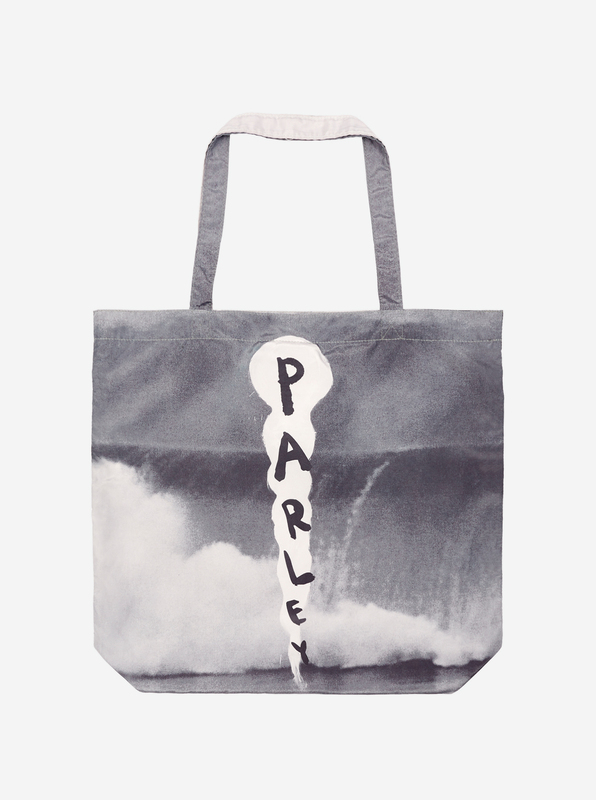 To find out more about Parley for the Oceans or to buy one of the limited edition Julian Schnabel tote bags, click here.